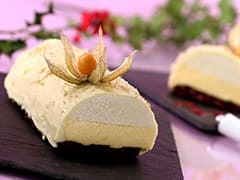 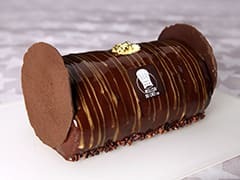 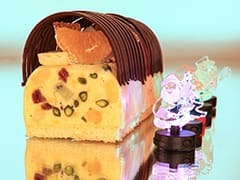 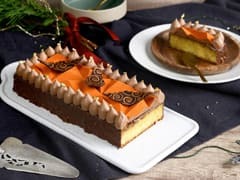 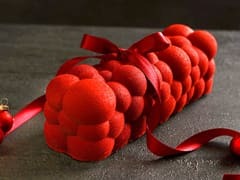 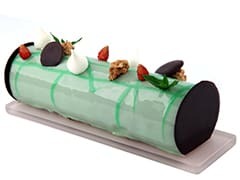 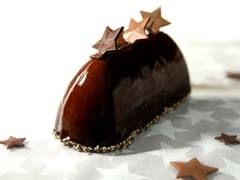 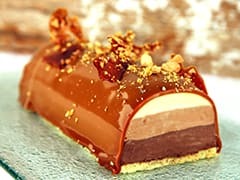 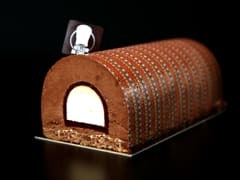 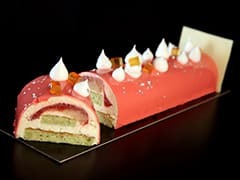 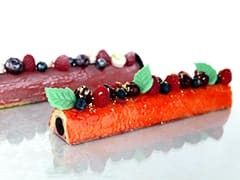 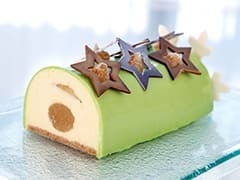 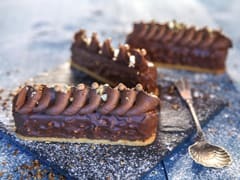 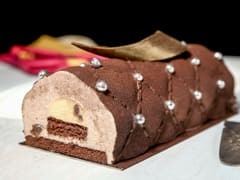 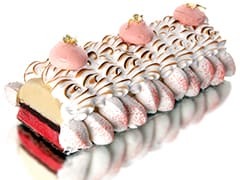 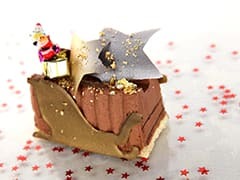 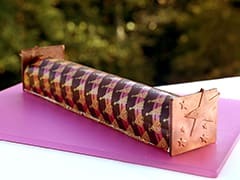 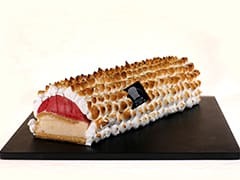 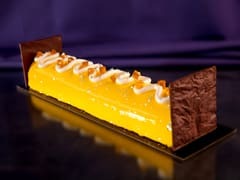 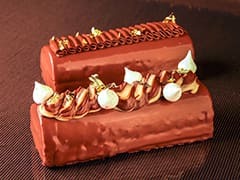 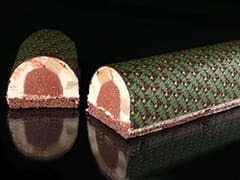 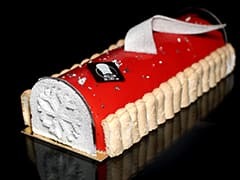 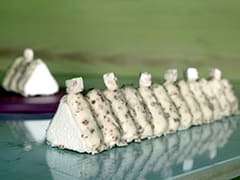 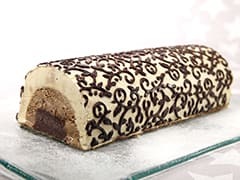 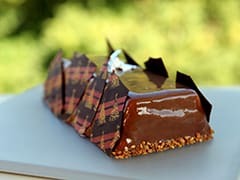 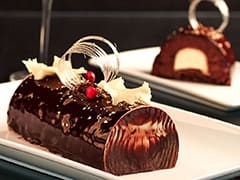 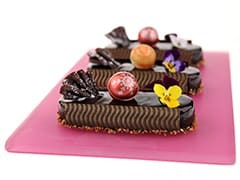 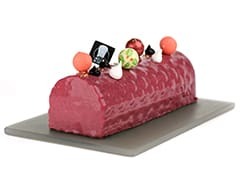 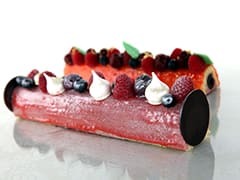 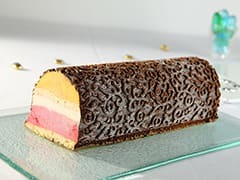 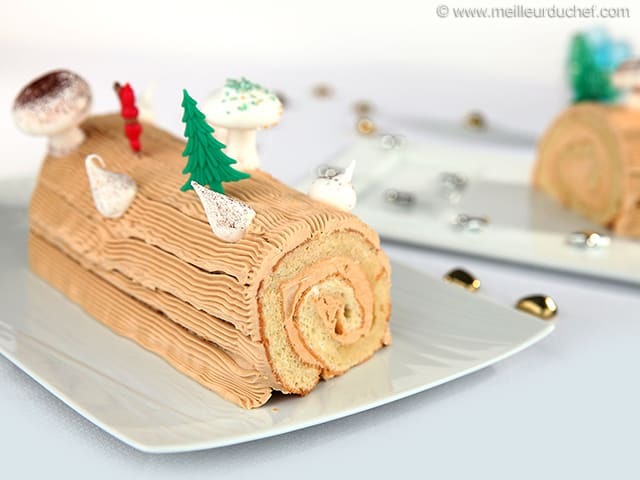 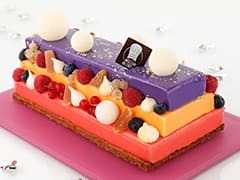 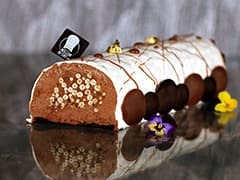 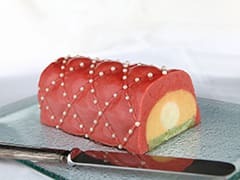 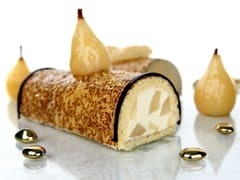 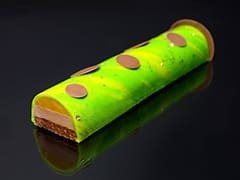 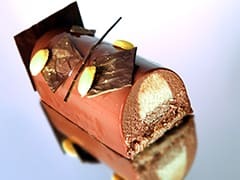 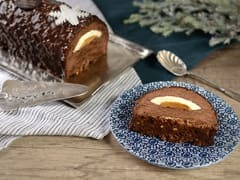 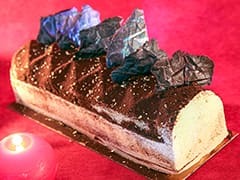 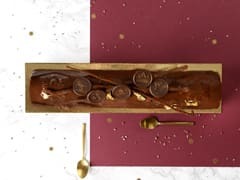 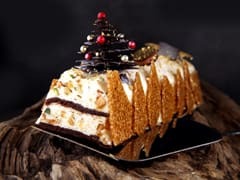 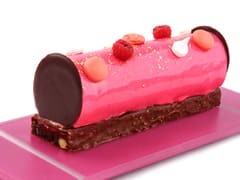 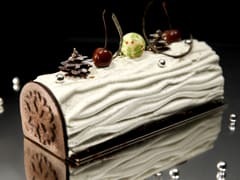 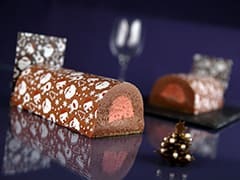 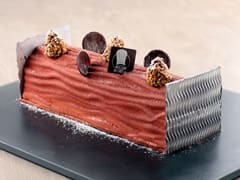 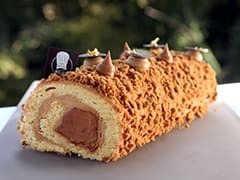 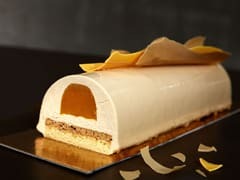 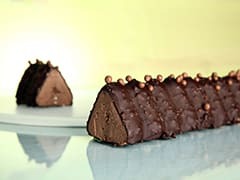 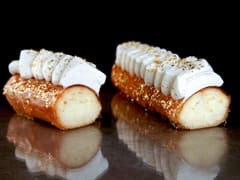 Before starting this Traditional Bûche de Noël recipe, make sure you have organised the necessary ingredients for the Joconde biscuit. 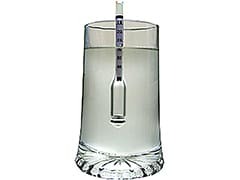 ... and the tant pour tant. 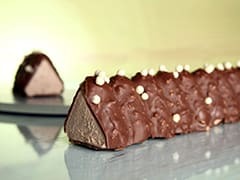 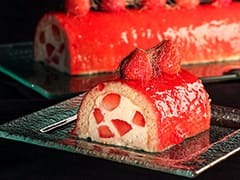 If you don't have tant pour tant, simply combine 125 grams of almond powder and 125 grams of icing sugar.